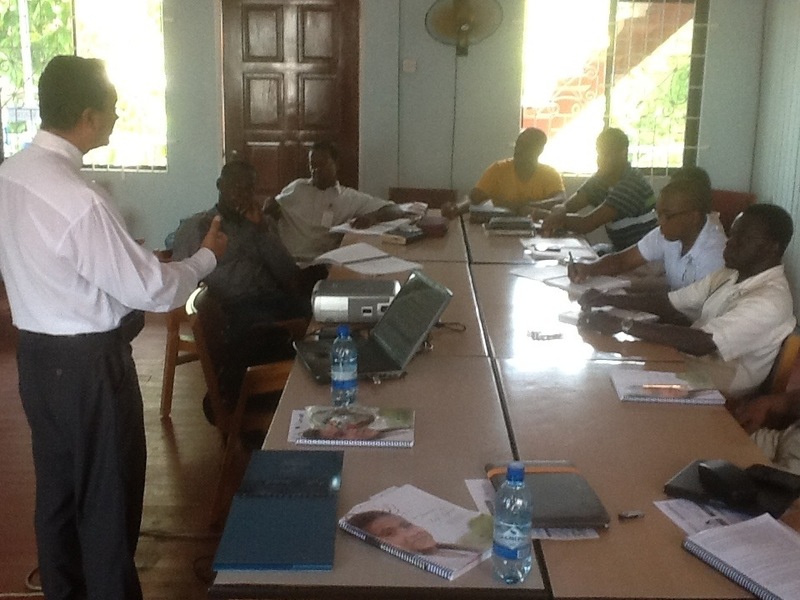 During our final day of church leadership training in Georgetown, Guyana, we were completing the sessions on fetal development and abortion procedures. We could see the impact of the material on the men’s faces. They began to express their anger, shock, weeping and dismay as they interacted with us on the material. I asked the group,” given how God has designed you as a man, what is developing in your heart and mind? ” A young man said, ” I’m hearing their voice.” I affirmed what what going on in his heart and I asked him, who is that voice? He said, ” it’s Gods voice coming in the form of the Pre-Born’s voice.” I shared that I hear 50 million Pre-born voices regularly. This is how God works. He allows some to hear what he hears. We talked about God hearing 60 Pre-born screams a day in Georgetown, Guyana. Sixty little voices that most ignore, but God hears. Sixty tiny voices screaming for help. And now, today, he is allowing you to hear what he hears, and he allows this for a reason. God is calling his people to take action on behalf of the most innocent among them, the person in the womb. For those of you who are reading this blog, are you hearing the voice of the child in the womb? If so, what is The Lord prompting you to do about it? If your not hearing their voice would you be intentional and specific asking The Lord to let you hear their voice? As you do this your life will change forever. If God’s people don’t open their ears, we not only close our ears to the child in the womb, but we closing our ears to the Father as well.